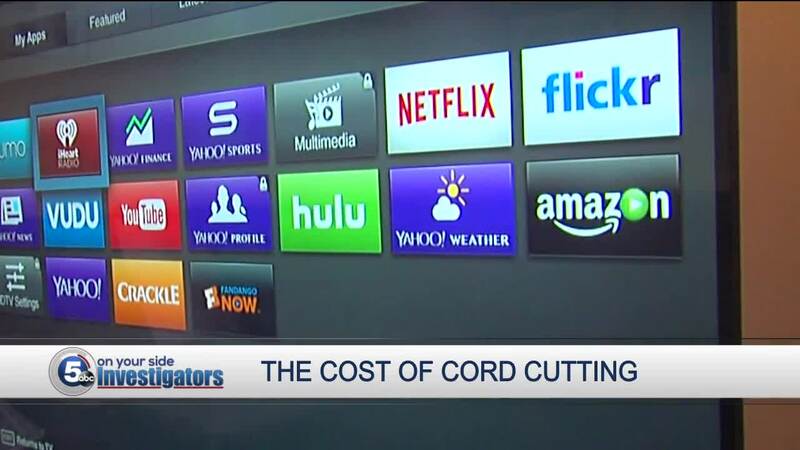 Millions of cable customers have cut the cord the past five years. But as streaming gets pricier, is it still worth it? Could the switch to streaming TV finally be slowing down? Millions of cable customers have been cutting the cord the past five years. But with many streaming services raising prices for 2019, just streaming your channels may not lower your bill that much anymore, compared with what you used to pay. With the average cable bill now more than $120 a month (and bills including home phone and internet approaching $200), lots of us are curious about Apple's upcoming TV service, just announced this week. It is expected to provide 25 streaming channels for just $25 to $40 a month (though Apple was curiously silent on pricing during its rollout this week). Add in Sling TV, Sony's Playstation VUE, and Hulu Plus and Netflix, and you have a lot of options. But a new report in Vanity Fair says you need to know the downsides before you give up your cable box. Specifically, consider how much all these services can cost you. 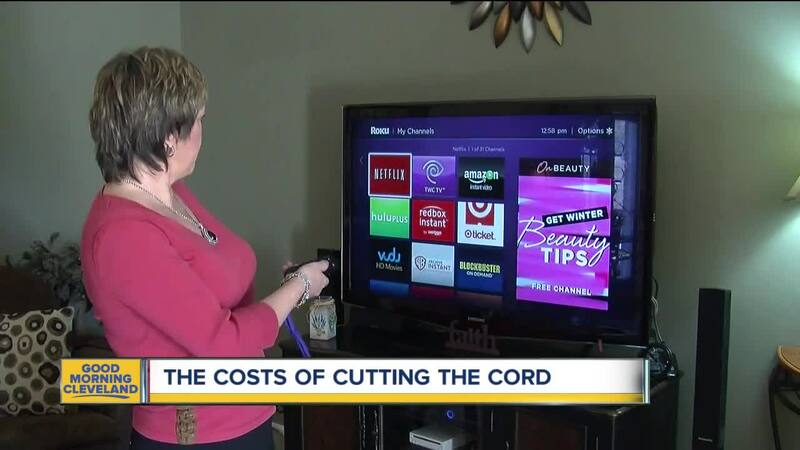 So from the "doesn't that stink" file, cutting the cord can cost more than you think. Apple streaming TV is expected to be be $25 to $40 a month, analysts predict. Add HBO for $15, and Netflix, of course, for $10 to $12 a month, both considered necessities by many people. For your full channel lineup, DirecTV Now streaming is $35 a month. For the closest thing to a full cable experience, you will want Hulu, which in January 2019 raised its rate from $40 to $45 a month (though its basic on-demand service was reduced to $6 a month). And don’t forget your high speed internet, at $40 to $60 a month. You're now up to at least $105 a month (if not much more), which may leave you saying "doesn't that stink?" Vanity Fair says the cost of streaming could soon equal your neighbor's cable bill, without the convenience of having just one remote. If you can get by with local stations and Netflix, you can save a lot cutting cable. But once you start adding movies, sports, and more channels, streaming might become a case of don't waste your money.